Paramount Business Jets is dedicated to being the most accommodating, luxurious, and quality air charter service solution to and from Riyadh, Saudi Arabia. 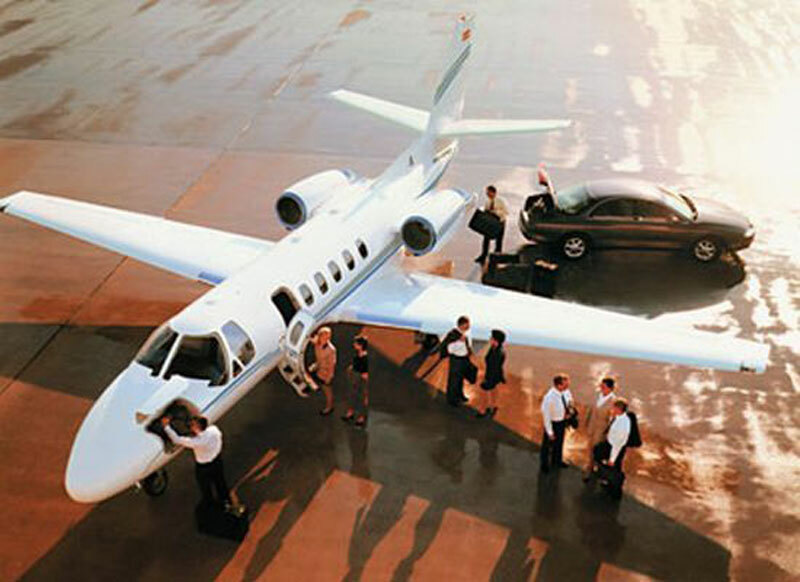 We offer you access to over 15,000 premier private jets to choose from on your trip to the city. Riyadh itself has two own airport, the King Khalid International Airport (RUH) and Riyadh Air Base Airport (OERY), both located within just 17 miles distance from the central areas of Riyadh and make travel there straightforward and stress-free. Popular types of executive jet in the Riyadh vicinity include the Hawker 400 XP (light jet), Hawker 750 and Learjet 60 (midsize jets), Gulfstream IV, Falcon 2000, and Challenger 850 (large jets). We furthermore provide you with access to luxury airliners such as the Boeing Business Jet, Boeing 747-8 VIP, Airbus 318 Elite and Airbus 319 Corporate Jets as well as long range business jets such as Bombardier Global 5000, Falcon 7X, and Gulfstream G550. Regardless of your personal travel needs, Paramount Business Jets is here to make your jet charter flight, whether domestic or international, easier, safer, and more convenient. To speak with one of our aviation charter specialists, feel free to contact us anytime by phone at +1-877-727-2538. The Saudi Arabian capital, Riyadh, is one of the most splendid and affluent cities, extending for about 600 square miles of desert in the heart of the Arabian Peninsula. Counted as one of the wonders of modern times, Riyadh is an important commercial and business center in the Central Region. The charming and energetic city, Riyadh, has a lot to offer visitors including the ancient historical and modern monuments, ruins, and Saudi Arabian kingdoms. Among most interesting and amusing tourists landmarks are Al Musmak Castle, Al Faisaliah Center, King Abdul Aziz Mosque, Al Fouta Park, Al-Murabba'a Historical Palace and Al Mansoura Park. Visitors will also enjoy having a day in Riyadh with outstanding state-of-the-art shopping opportunities in the Kingdom Center, Al Othaim Mall, Al Faisaliah Mall, Salaam Mall, Riyadh Sahara Mall and Makkah Mall.